The partners advised Ashford Hospitality Trust (NYSE:AHT) on the sale of the JW Marriott Hotel Union Square in San Francisco to Thayer Lodging Group. Five years earlier, the partners had advised the previous owner in the sale to AHT. As a premium branded hotel in one of America’s most supply-constrained lodging markets, the offering attracted aggressive buyers from around the world. The $96 million sale price resulted in a capitalization rate at closing of 3.7 percent. The sale process had to successfully navigate through rights of first refusal imbedded in both the ground lease with the adjacent Olympic Club and the Marriott International management agreement. 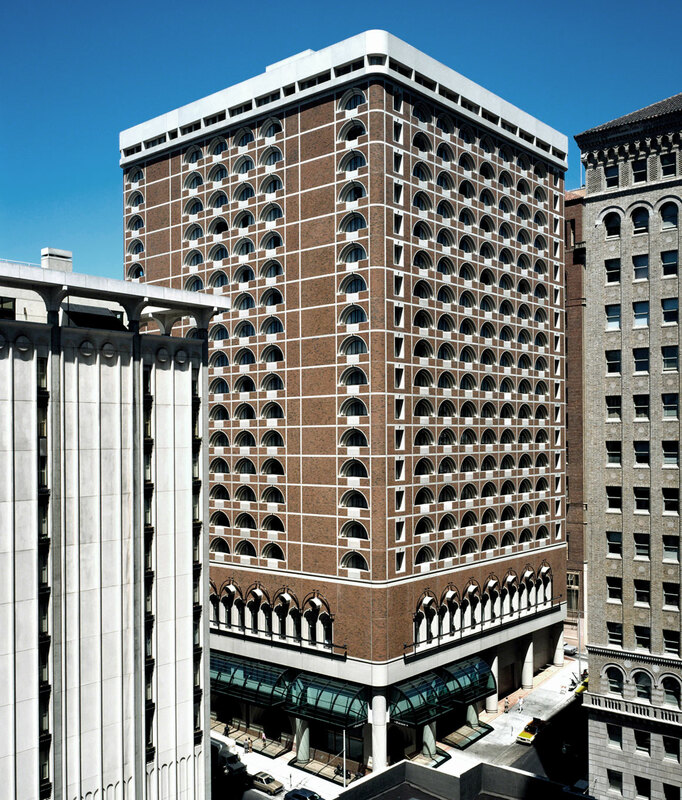 The atrium-style hotel was designed by the legendary architect John Portman and opened in 1987. Designed to meet the five-star hotel standards of the day, the property features generous guestrooms with five-fixture bathrooms. AHT spent approximately $22 million upgrading the 337-key property as part of a repositioning process that rebranded the former Pan Pacific hotel as a JW Marriott.